Unboxing and Review of Asus Zenfone Max M2 X01AD - Affordable Stock Android Phone. Unboxing and What's Inside the Box. 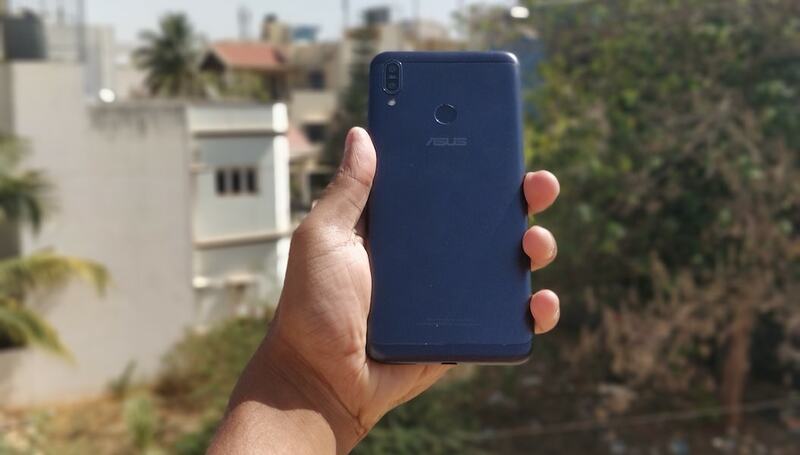 Camera Review of Zenfone Max M2 (X01AD).